 It's pretty simple; Neighbourhood. The "N" is always capitalised. That's it. What not to do: Adding "Work" to the end, like "Neighbourhood Work". This is referencing the legal entity, not the brand (similar to "Coca-Cola" and "Coca-Cola Amatil"). We prefer if you just stick to Neighbourhood. We also spell Neighbourhood the British English way, not the American way (Neighborhood). Some other examples of how to not to reference Neighbourhood: The Neighbourhood, your neighbourhood, da neighbourhood, Neighbourhood Cowork. "We work out of Neighbourhood in Fitzroy"
"I'd love for you to visit Neighbourhood"
"Our Neighbourhood is so much better than that other large cowork space founded in the U.S."
"Come over to the Neighbourhood and have a drink"
"Mate this is your neighbourhood - do whatever you like"
"We work out of this sick space called Neighborhood CoWorkz"
The exception: when talking about a tool or feature created by, or for use at, Neighbourhood. I love my Neighbourhood desk location. Book a room using my Neighbourhood login. Play the song on my Neighbourhood Spotify playlist. Everything we do is for our Neighbours. It is the term we use to describe the people who live and work in Neighbourhood offices around the world. Not members, tenants, hot-deskers, hustlers, or coworkers. We are all Neighbours in a sharing creative community. "Thanks for the drink John, you're a good Neighbour." "Who's that? Looks like a random member." Download .png versions of our logo and mark for certain uses below. We ask you to respect our branding guidelines and not alter the logo in any way, shape or form. Line colours can be adjusted to suit the canvas you are placing the logo on. Use these files to refer to Neighbourhood. Use these files when mentioning Neighbourhood in an article or in print. Use these files to promote your work location on personal profile. Alter the logo's orientation. Make sure no type, design, or photographic elements encroach on the logo. Roboto Slab, bolded, is our key logo font, and the font used for our hero titles in online and print publications. Roboto, regular, is the font used for our headings and body copy. Roboto Condensed, bolded and capitalised, is the font used for menu items, buttons, and footers. The key colour we use for all our creative is a beautiful forrest green. Our secondary colour is a softer version of it we use for backdrops. The third colour is for action items (buttons, links etc).